Was there a body double? Leaked CCTV footage shows a man appearing to be dressed as the journalist Jamal Khashoggi leaving the Saudi consulate in Istanbul shortly after he was killed. A Turkish official called it proof that the murder had been pre-planned and efforts were made to cover it up. Investigators are now searching a vehicle belonging to the consulate found in an underground car park. 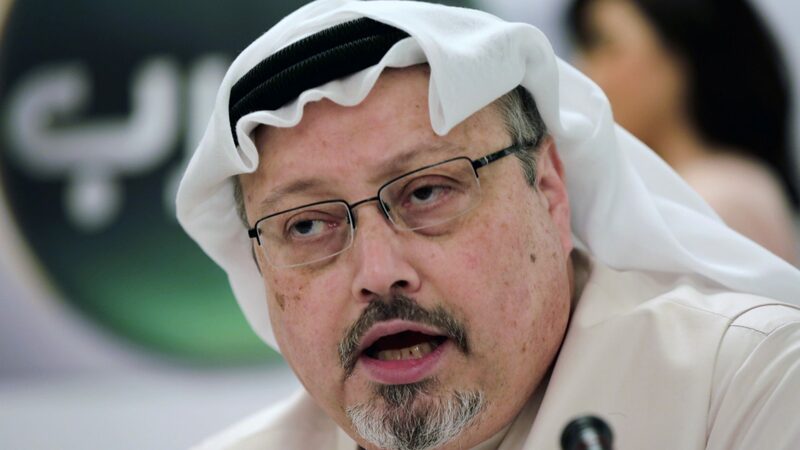 Theresa May condemned Mr Khashoggi’s killing, and demanded to “get to the truth” about his death.